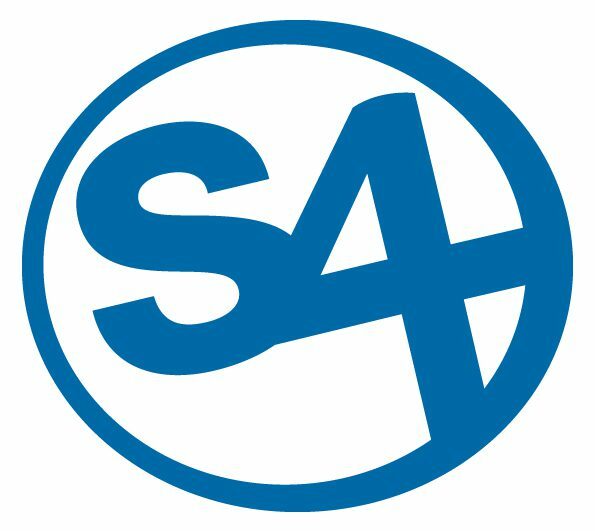 The Langner Group sponsors the SCADA Security Scientific Symposium, or S4 for short, which is being held by Digital Bond in Miami from Jan 12-15 2016. S4 emerged as the primary ICS security conference over the last couple of years, and it is no surprise that Ralph has attended every single conference since 2007 when S4 was introduced. The only other person to attend all S4 conferences — except Dale Peterson himself — is Zach Tudor who now, to our great honour, is a member of the RIPE SME Advisory Board which independently reviews and validates RIPE instruments. Ralph presented at S4 four times. His Stuxnet Deep Dive was judged by Dale as the quintessential S4 talk. The talk was also filmed by CBS’ 60 Minutes and appears in their episode on Stuxnet, moderated by Steve Kroft. At S4x16 we will present the myRIPE Operations Technology Management System, which is, in a nutshell, RIPE put into a user-friendly, high-powered software package. Don’t miss the action in Miami in January — and, if you have visited previous S4 conferences… don’t forget to thank Ralph for eight long years of tedious work of convincing Dale to move the whole show to SoBe, avoiding boring bus shuttles.